Drinking water quality can no longer be taken for granted. So, choosing a quality drinking water system that will protect your family is very important. Private well water can be affected by any number of contaminants. Even municipally treated water that meets all federal guidelines can contain bacteria, viruses and protozoa, along with a host of other contaminants. * We can provide you with the best drinking water possible without the plastic bottle waste, and our water specialists can help you identify what’s in your water with a free water analysis. We can then build the drinking water system that best suits your treatment needs. The first step in finding the system that’s right for your home is getting a free water analysis. Click on the link or fill out the form on this page and one of our client representatives will get back to right away. 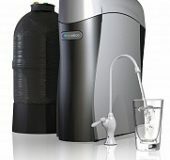 For more info about our Drinking Water Systems call us. 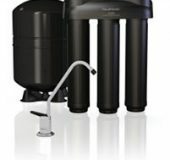 Find The Right drinking water System For Your Home. 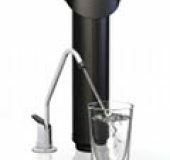 A good first step to getting higher-quality water, and you can always upgrade to a more advanced drinking water system down the road.